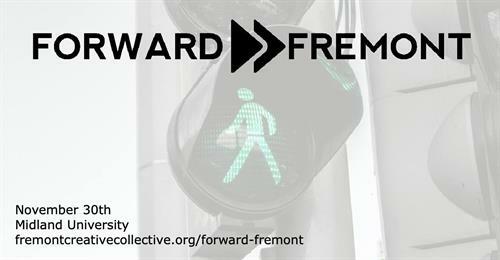 Come listen to 6 unique and exciting entrepreneurial speakers at the 4th Annual Forward Fremont entrepreneurial conference! This year's theme is 'MOVE' and each speaker will be talking about a time they've taken action to accomplish something. Each speaker is one hour, but feel free to come and go as you please. Lunch available at the Midland University Dining Hall for an additional fee.